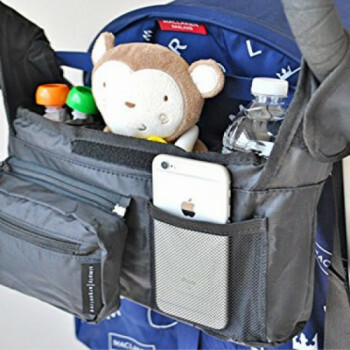 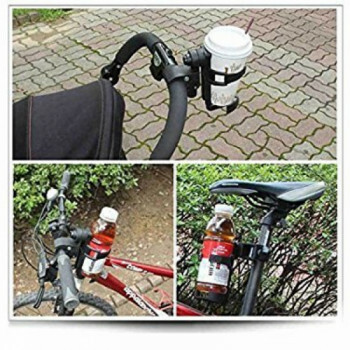 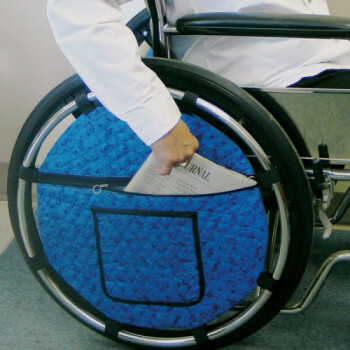 Move around easier with this simple to attach wheelchair backpack. 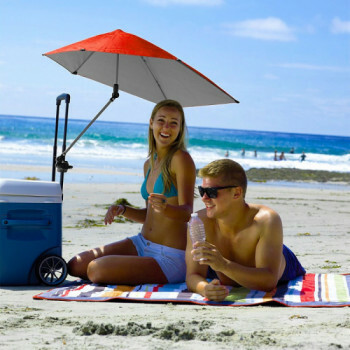 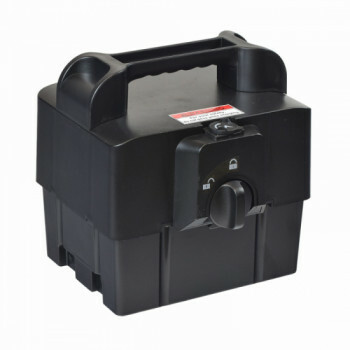 You can place everything you need in this large, waterproof storage compartment, so you have the freedom to cruise around worry free! 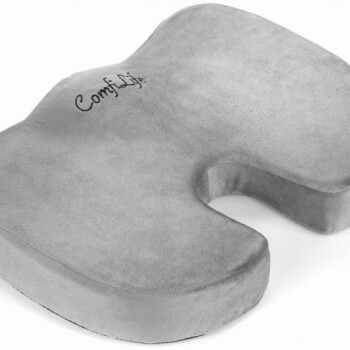 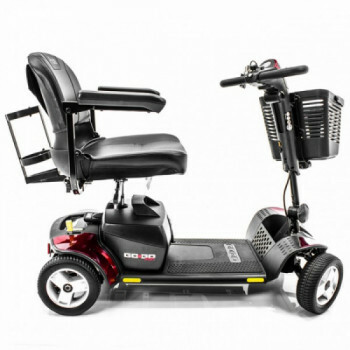 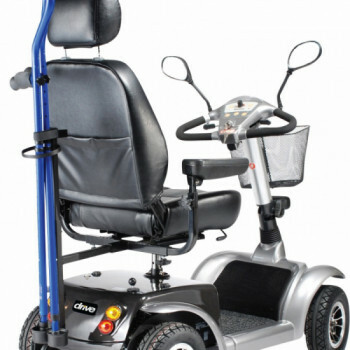 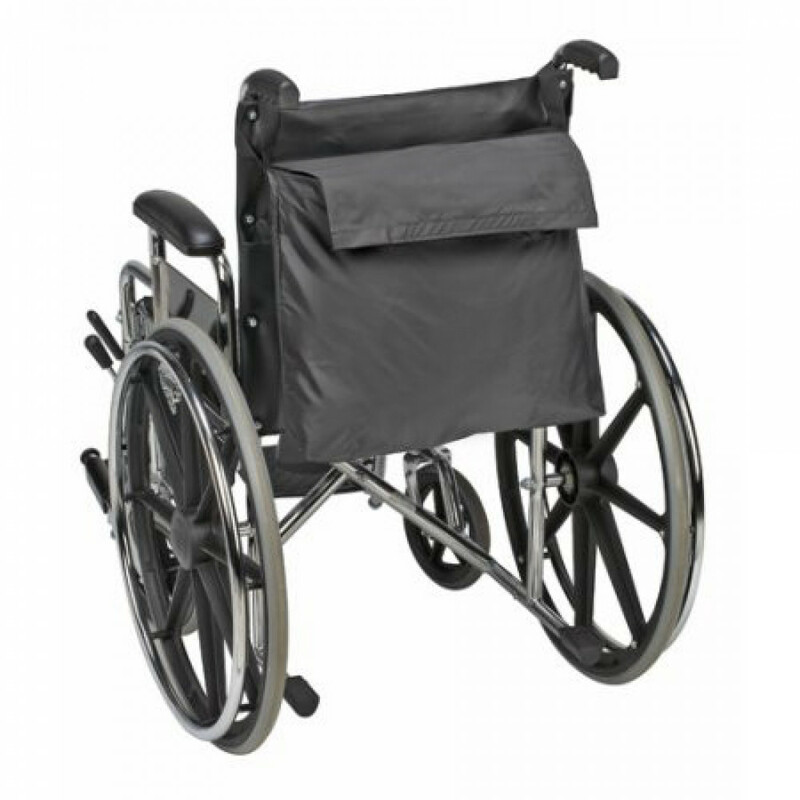 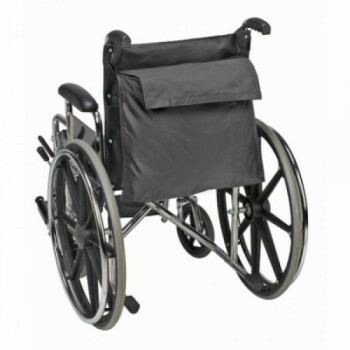 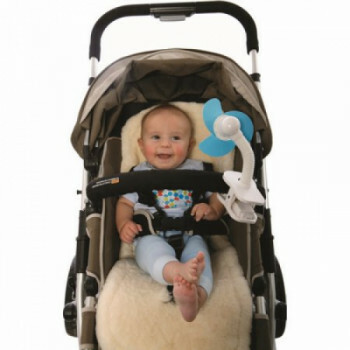 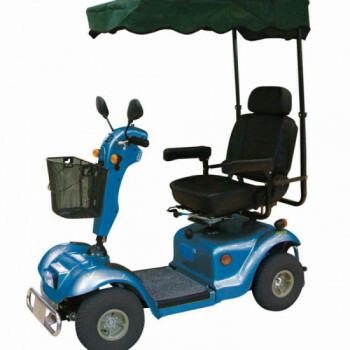 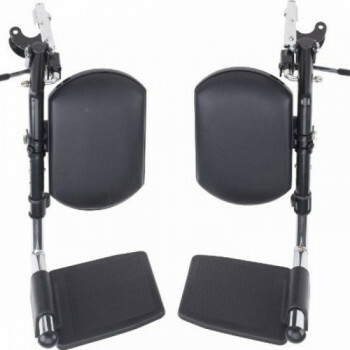 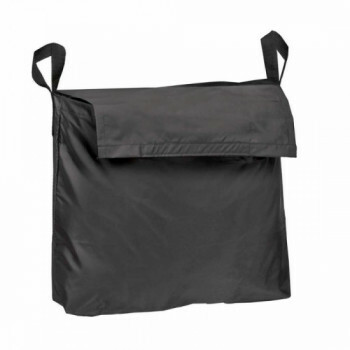 Fits all standard, lightweight, ultra lightweight, and extra wide wheelchairs.